Thousands of truck drivers from around the world have once again been invited to participate in Scania Driver Competitions - the world's largest truck driving and training event. has been held since it was established in 2003. The 2014 event aims to attract more than 85,000 truck drivers from 40 countries. "Scania firmly believes that skilled drivers are the single-most important asset for securing road safety, minimising the environmental impacts of road transport, and contributing to an efficient transport industry," said Erik Ljungberg, Senior Vice-President Corporate Relations at Scania. "Arranging extensive and demanding truck driver competitions across the world is one of Scania's many contributions," Erik added. "Truck drivers, the transport industry and sponsors have all shown tremendous interest in the competition." "More than 500 drivers have pre-registered for the event in Germany alone." Mikael Person, General Manager for Scania Driver Competitions, added, "We believe the competition has an impact. 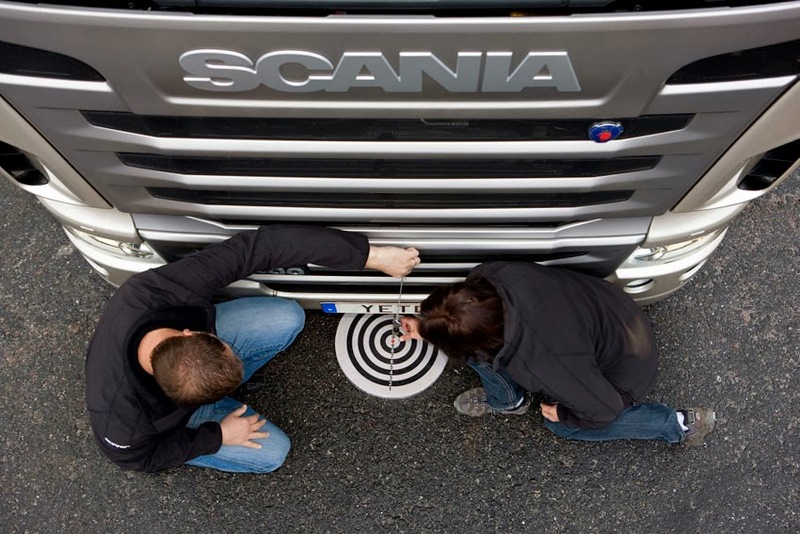 The skill and awareness of drivers increases in markets where Scania arranges these competitions." "The competition has grown from 18,000 participants ten years ago to more than 85,000 this year," Person added.